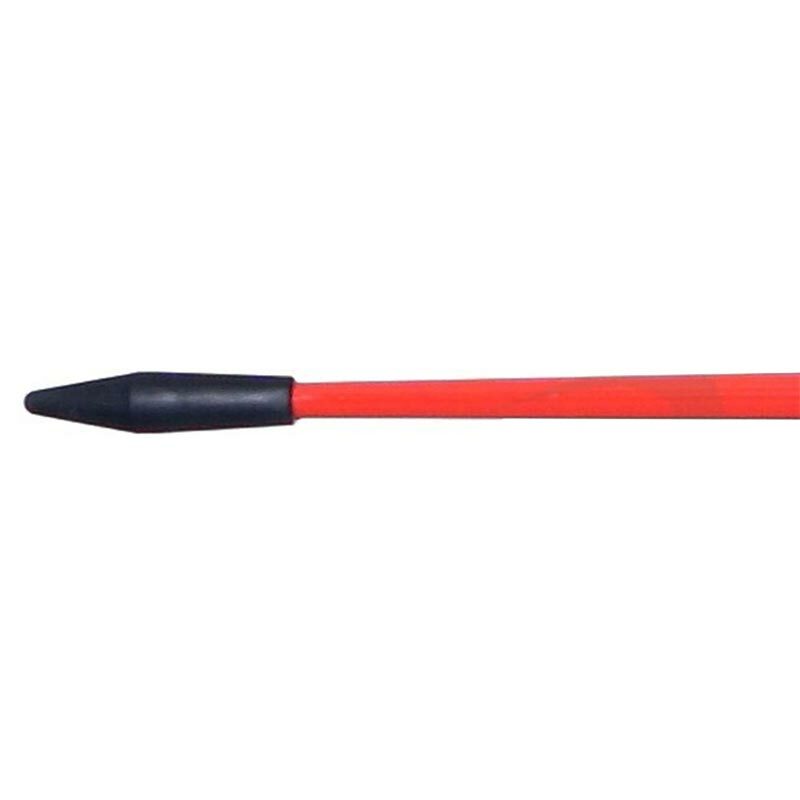 The Polanik ® School Javelin Rubber Head is a starter javelin range. Ideal for schools to give children their first taste of the event. Highly durable performers.